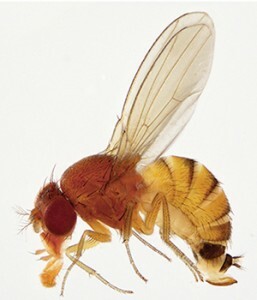 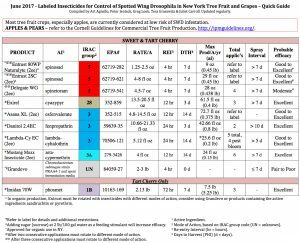 Brief: A single Spotted Wing Drosophila (SWD) was observed in traps placed in a sweet cherry orchard in the Hudson Valley and checked on June 19th, 2018. 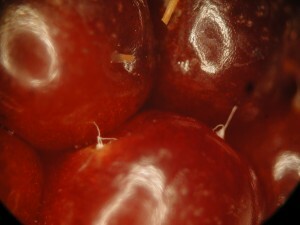 The find in a commercial orchard in Columbia County was the first for the season. 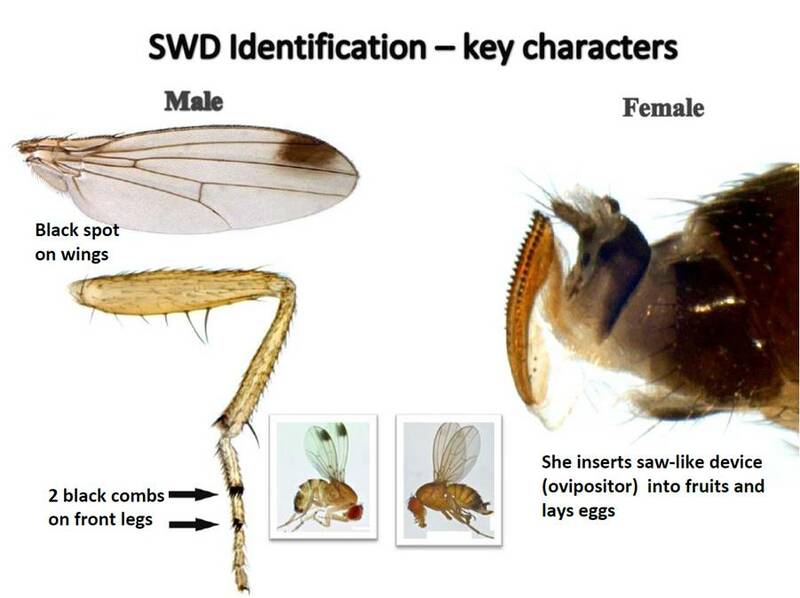 Two female SWD were also caught in traps set in a raspberry planting in Schuyler County during the week ending June 18, 2018. 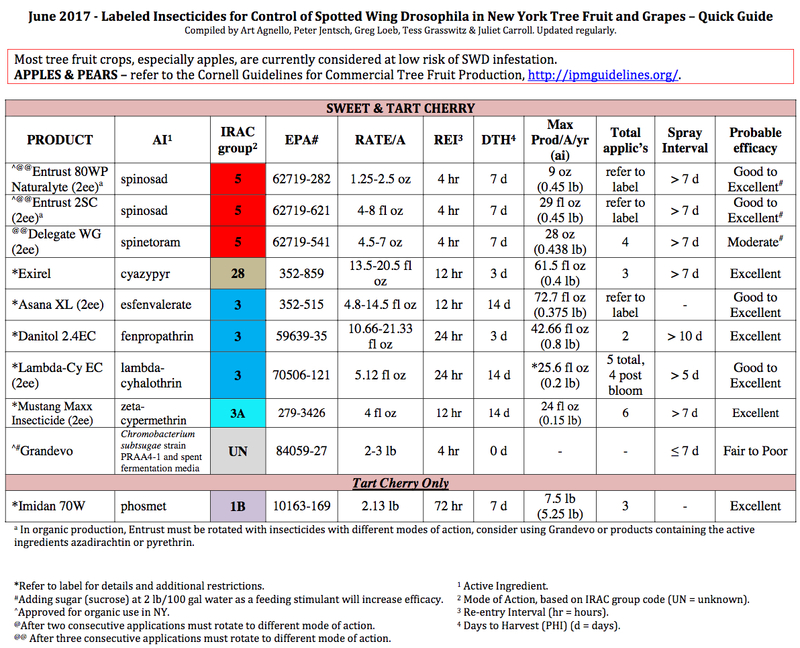 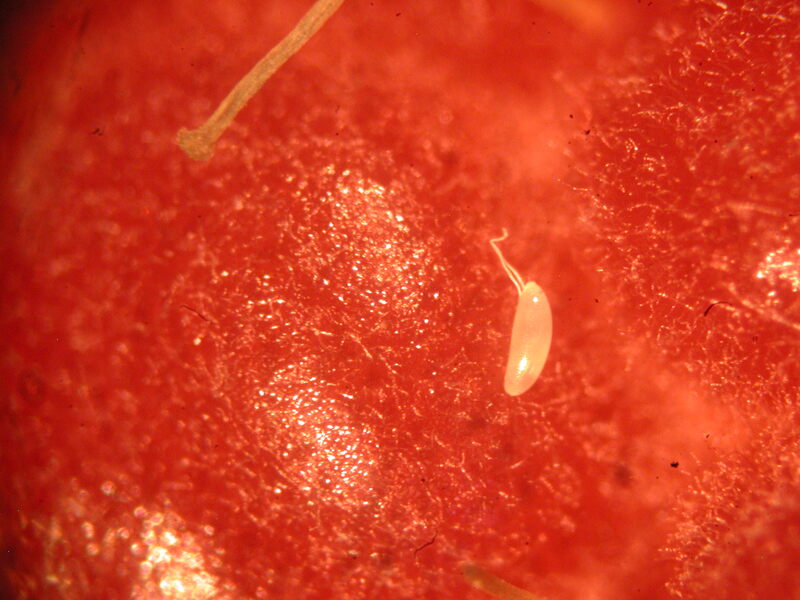 Drosophila in New York Cherry.